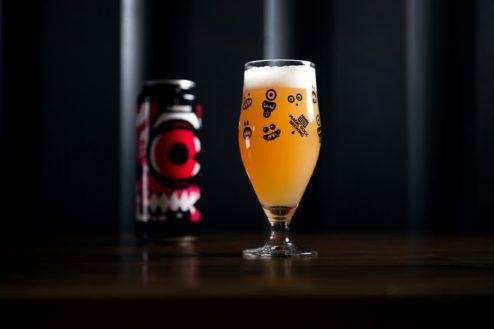 Magic Rock are one of the founding fathers of the - oh-so-recent - brewing revival in the UK. Located in Huddersfield, Rich and his team have been producing hop forward and flavour rich beers for the past 9 years. We love Magic Rock because we love the wonder of the IPA and these guys do it as good as anybody. They also produce a beer for Huddersfield United, called Hatrick, which is sold at the John Smith Stadium, a truly premier league brewery!